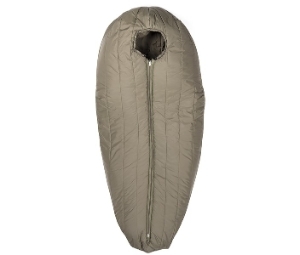 The most spacious, warmest sleeping bag on the market. 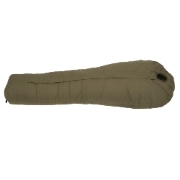 Savotta Yukon is the most spacious, warmest sleeping bag on the market. 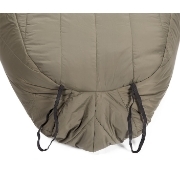 The new size of the sleeping bag provides space for sleepers of the larger type to freely move around inside the bag and stay warm. 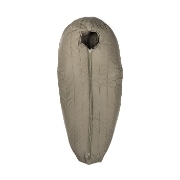 Sleeping bag’s two-layer structure provides both warmth and dryness, because it is designed to keep moisture outside of the sleeping bag. 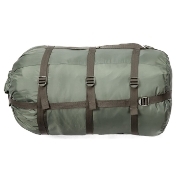 The protective bag for the Yukon sleeping bag has compression straps for adjusting the size of the bag. 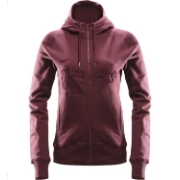 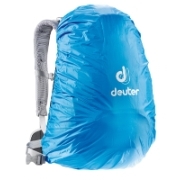 The outer fabric is made of water- and dirt resistant. 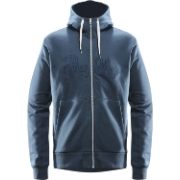 Man in the last photo is 203 cm tall and has 70 cm shoulder width. 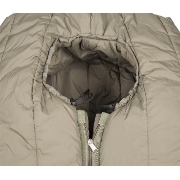 Temperature area: +10 … -30 °C Suitable for all-season use. 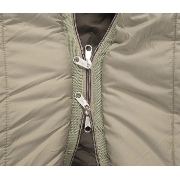 Outer fabric and lining: brushed 300T Ripstop fabric.